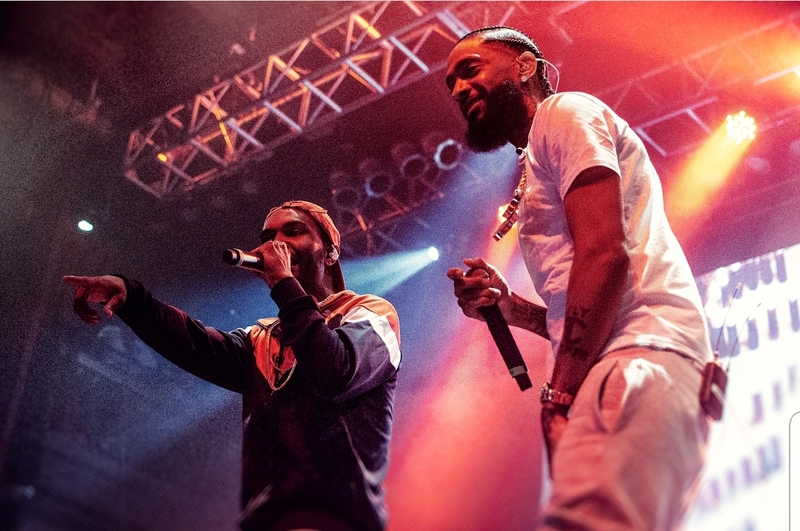 June 5th, Nipsey Hussle brought his West Coast talent all the way to the DMV to put on an amazing show at the Fillmore Silver Spring. 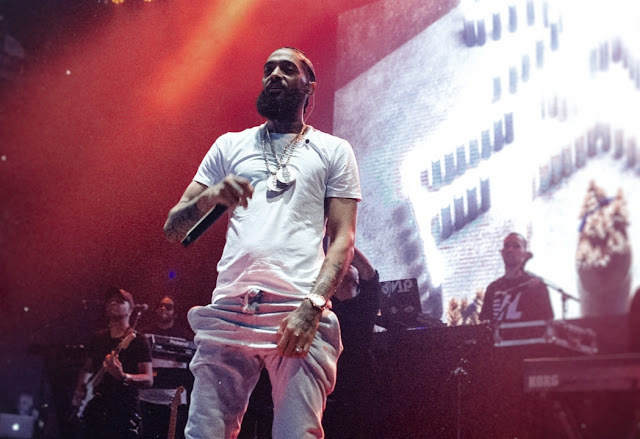 The fourth stop on his Victory Lap Tour, Neighborhood Nip gave a performance with a variety of hits from his album as well as mixtape catalog. 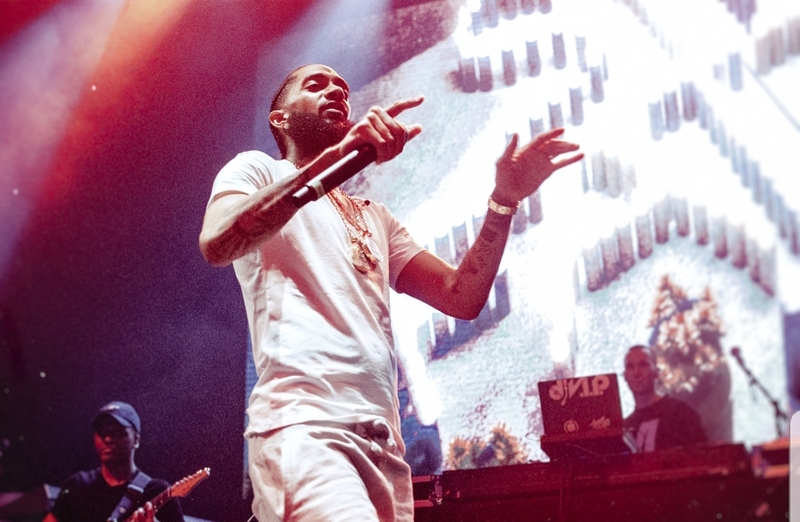 As humble as he can be, he even vibed with the crowd as he went through an arsenal of hits from his very first mixtapes. 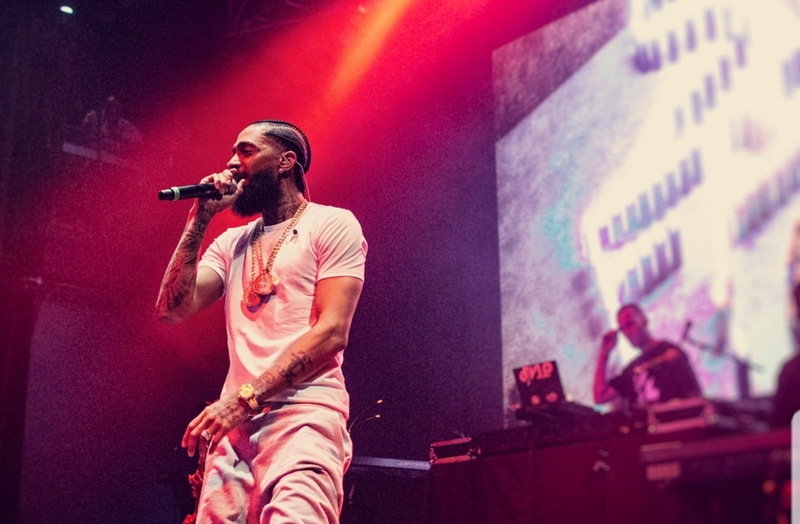 He took time out in between songs to share experiences on how it was on the grind coming up with no label or major backing, and having to make it out of Crenshaw on his own hustle. He brought out a couple artists for features and even gave some previews of new music he is working on with up and coming talent. From my front row perspective, Nipsey catered to the crowd and fed off the love he received.